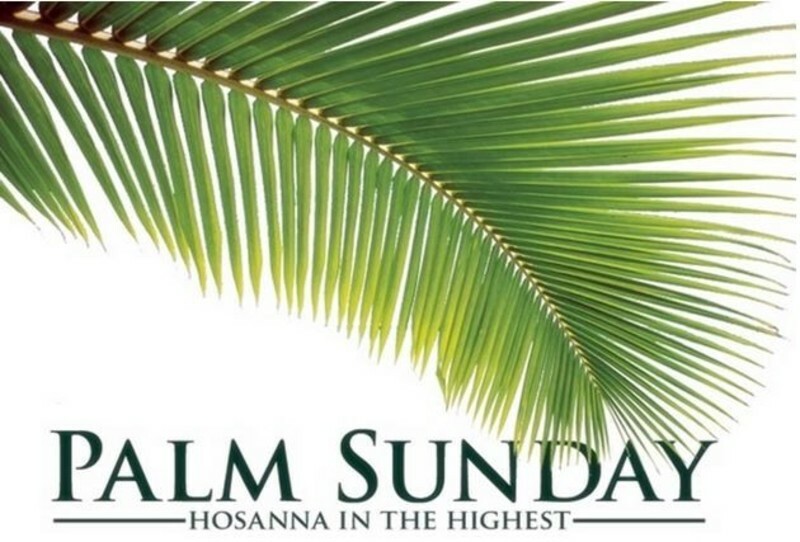 In this message, we celebrate Palm Sunday- The day, taken from the Gospels, where a whole city threw a parade for Jesus. As Jesus rode into the city, the people threw Palm branches in anticipation of his coming. This day marked a time of celebration where Jesus was the worshipped and praised. We will look a bit closer at some of the faces that were in the crowd that morning. Be blessed!